How Long Does It Take to Get a Temporary Resident Permit? Before you apply for a Temporary Resident Permit Canada in order to overcome criminal inadmissibility, it is important to know if you have enough time before your scheduled trip to obtain advanced permission from the Government. 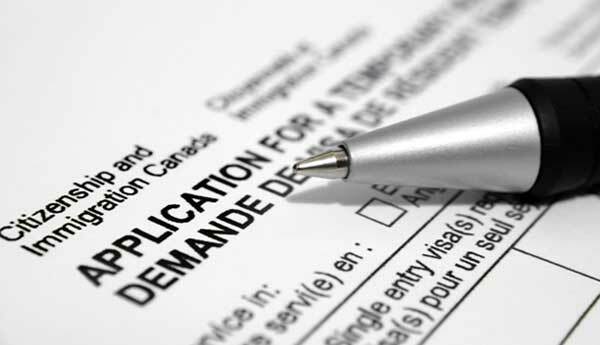 Canada Temporary Resident Permit processing times can vary, and there is never a guarantee that your application will be processed before your date of travel. This being said, our immigration law firm helps a significant number of Americans apply for Temporary Resident Permits each month, and consequently we have an excellent idea of the current TRP Canada processing time at any given moment. If you are wondering whether or not you have enough time to acquire an advanced Canada TRP before your trip, please phone us today for an approximation of the current Temporary Resident Permit application processing time (we offer free consultations). We have seen processing times vary from as low as 1-2 months to as high as 4-8 months, depending on a variety of factors including application volume. Please note: you should also consider the time required to obtain necessary documentation when determining if an advanced application is feasible. If you are inadmissible to Canada because of a DUI or other criminality, and you do not have enough time to get a Canadian Temporary Resident Permit in advance, you may be able to apply for an "emergency" TRP at the border. Interested in the current Canada Temporary Resident Permit processing time, or how to apply for a Temporary Resident Permit at the border? Phone us today!